Congratulations for visiting this webpage.You are embarking on a wellness and eye opening journey that will give you information that will end your worries of delay in conception and other complications in your desire to conceive and become a proud mother and a father..
Infertility is an alarming modern epidemic affecting more couples than ever. 1 out of 5 couples today experience difficulty getting pregnant either as a result of primary or secondary infertility. What was once seen as a woman’s problem is now known to affect men equally. Infertility is a rising problem in today’s society. I tried to find accurate info on how much is spent annually on infertility treatments, and I kept getting results for ways to finance treatments for infertility. 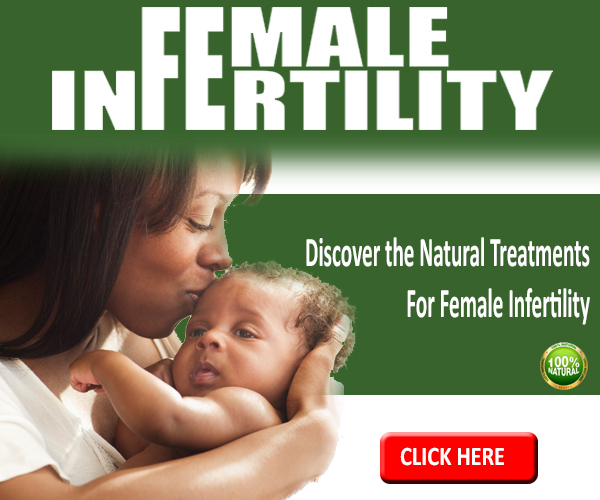 The saddest part is that in many cases, the body can reverse infertility naturally if given the correct resources. Why the Rise in Infertility? Infertility, like any disease, is simply a sign that something is not right inside the body and must be fixed. It isn’t a deficiency in fertility drugs or due to a lack of IVF. Fertility is a natural process in the body, but one that the body can turn off if it doesn’t feel it can safely sustain a pregnancy. I have many friends who have struggled to conceive and I’ve witnessed how painful it was for them to want to have a child and struggle to get pregnant. 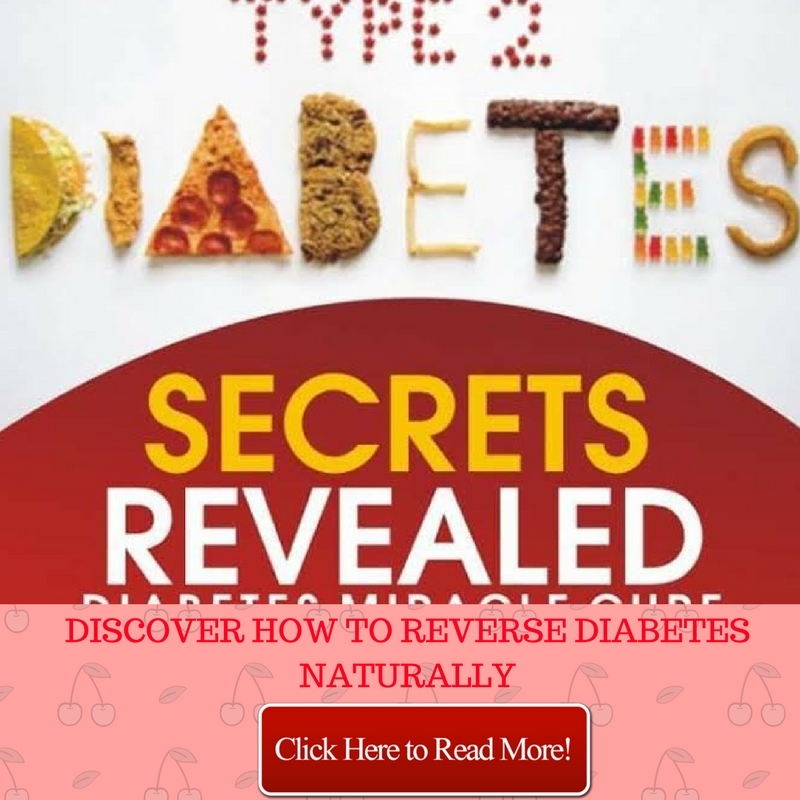 Thankfully, in almost every case, my friends were eventually able to conceive by focusing on supporting the body with proper diet, supplements and lifestyle. There are so many confounding factors that can cause or contribute to infertility, which is why conventional treatment can vary so much in effectiveness… it simply can’t address all the possible causes. Fertility drugs and artificial hormones of any kind, including birth control, can make underlying problems better, but can also make them even worse and make future fertility more difficult (this is sad, because hormonal birth control is often prescribed for various hormonal imbalances and problems). Infertility can be caused by a huge number of factors: hormone imbalance, Polycystic Ovarian Syndrome, Endometriosis, Anovulatory Cycles, physical blockage, inadequate hormone production, short luteal phase, lack of lutenizing hormone, high levels or prolactin, and many others. Poor nutrition often plays a major role, as does exposure to certain chemicals. Age plays less of a role before menopause than was originally thought. While there are many wonderful naturally minded fertility specialists out there, in many cases it is not possible for them to test for and address any of these possible underlying issues. Extreme fertility treatments do work for some, but can be very emotionally and physically exhausting, not to mention very expensive. The great news is that dietary and lifestyle changes can make a tremendous difference in fertility, and often help with other issues like excess weight, lack of energy, blood sugar problems, skin issues, and insomnia in the process. Even those who choose to undergo conventional fertility treatments can help improve their chance of working by supporting their bodies in natural ways as well. 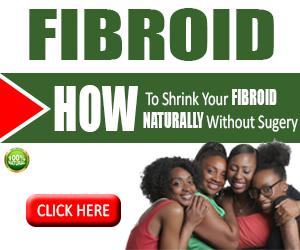 This is the specific system I use when working with women on fertility, but it is also very useful for helping with PMS, cramping, fatigue, heavy periods and other hormone related problems. It is designed to address all issues that can contribute, and short of a physical inability to conceive, it will work. Before I go ahead check below some experiences of those experiencing delay in childbirth and infertility issues on a social health forum. “Haa, if l had know this information before, l won’t have been so stressed as l was when my period refused to show up. l never knew it could take that long, l spent a lot in hospital. Trust some doctors, he made me believe something was wrong but could not really see anything. “I lost my first pregnancy, although it was early but a D&C still had to be done to clean me up, so here I went as a married woman to carry out a D&C!. That was the first time to be put to sleep for a medical procedure in my life. I felt bad and the bad feeling did not just end when I got pregant again, It only changed form. I was scared throughout that pregnancy, I was not happy in it.I was put on progestorone injection for the first 12weeks, twice a week just to be cautious since we did not know the reason for the miscarriage. I kept on running to the toilet with a heavy heart anytime I felt any thing tickling me down there. I did not even want people to know I was pregnant in case anything happened again. But it all went well, I was so healthy, I only allowed anxiety to deprive me of the joy of carrying that pregnancy but my sisters I could not help it o. so many bad thoughts were going through my mind. The best approach to treating infertility is solving the root causes of infertility, by addressing all body systems and the reproductive system. Many couples who can’t become pregnant suffer from a combination of sub-clinical conditions. These conditions can’t cause infertility on their own but – in combination – they can substantially reduce a couple’s probability of conceiving. 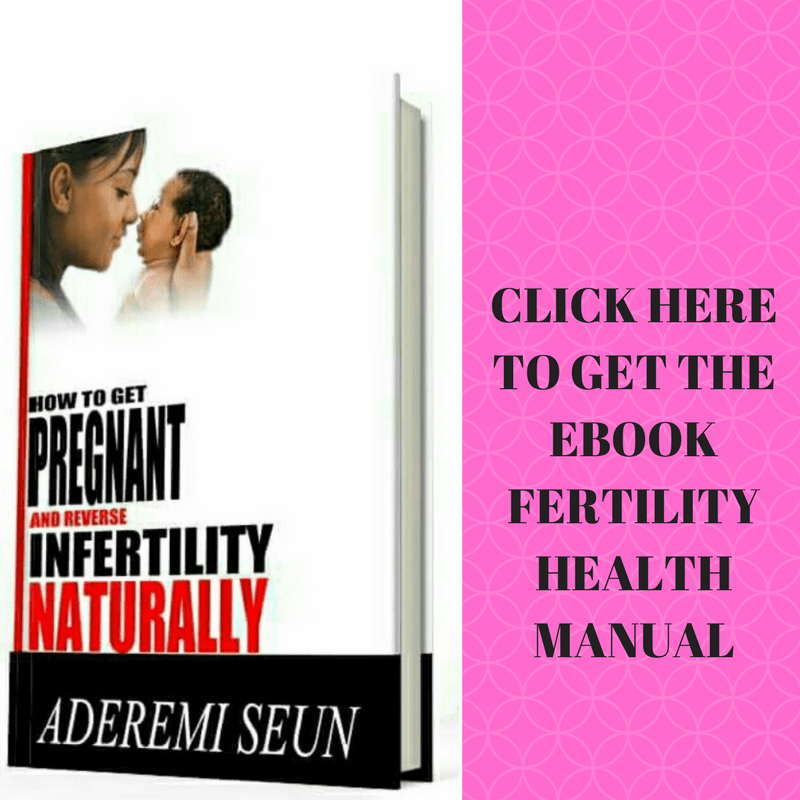 What you will gain in this EBook will address all your worries and provide solution to your infertility issue either primary or secondary infertility. What causes a man’s risk of infertility? How Fertility Cleansing is very important to make your body ready for conception? 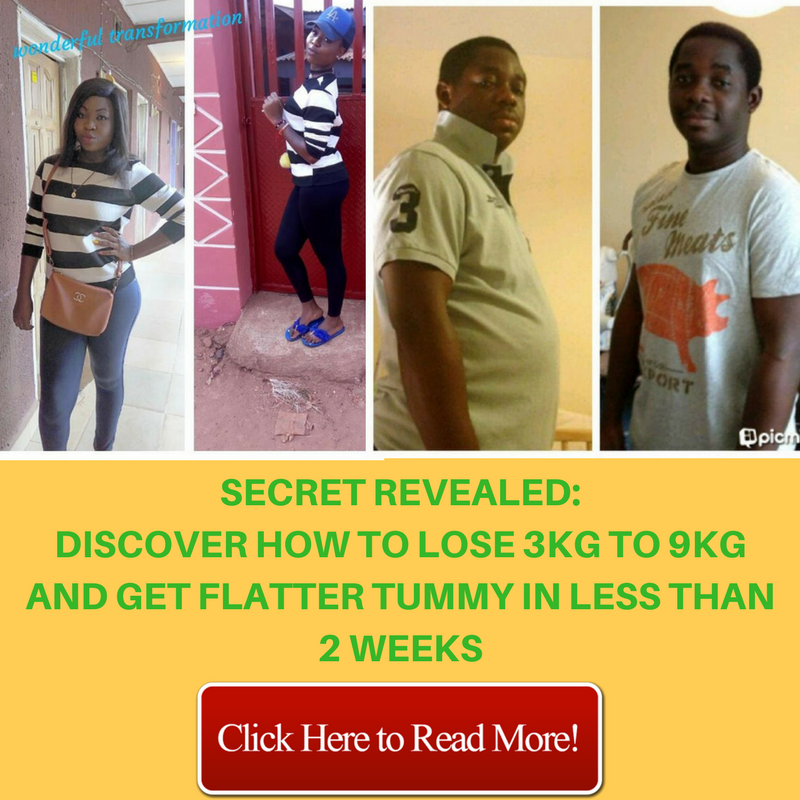 How been overweight can affect your chances of conceiving and you can lose weight? It is not N7,500 and it is not even N5,000..Despite the fact that the information is so powerful and amazing. If you follow the guide and information in this manual.. 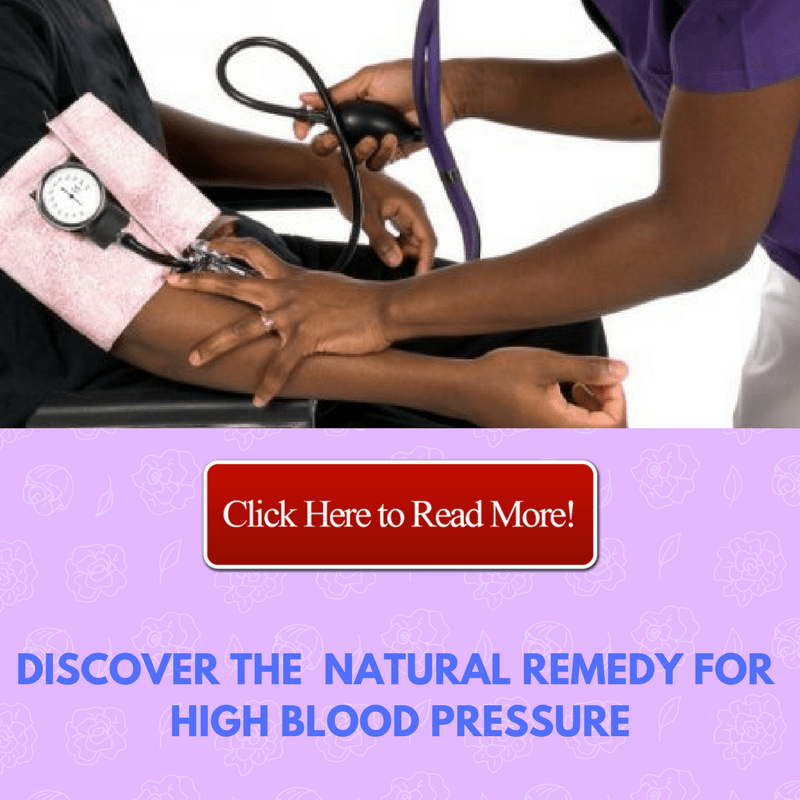 Your body will naturally reset and readjust itself to make you pregnant soon.. The price is going for just N2,500 only..